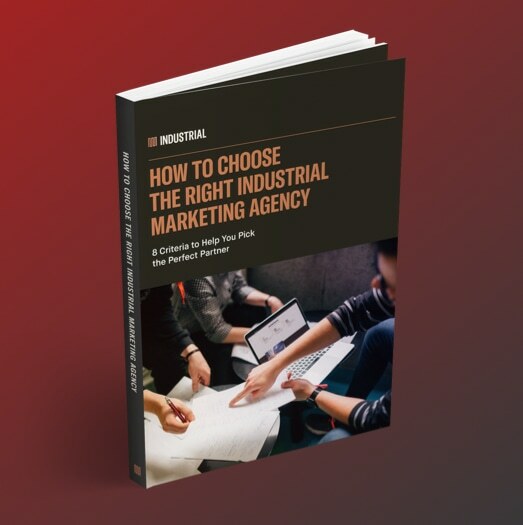 From explaining the importance of mobile-friendly websites to guides on budgeting and marketing plans, here are the must-reads that solve the challenges you face as an industrial marketer. 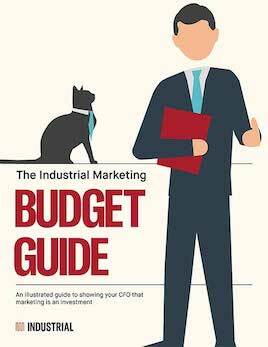 An illustrated guide to show your CFO that marketing is an investment. 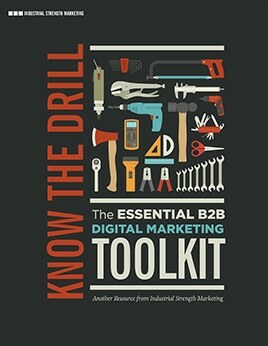 A channel-specific toolkit designed to help you overcome your digital marketing challenges. 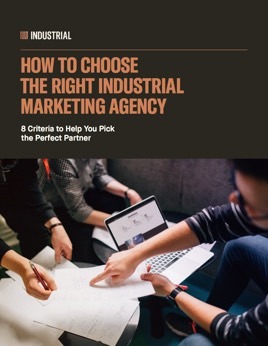 Use these 8 criteria and 40 questions to guide your search for the perfect industrial marketing agency. Update Your Online Catalog Already! 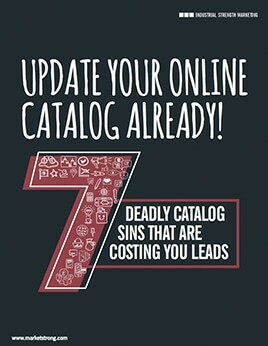 7 reasons your catalog isn’t converting like you’d hoped. Off-season exercises, a scorecard to track efforts, and three sample plays. 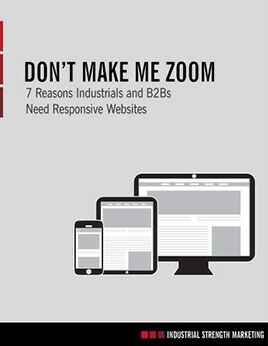 Did you know Google penalizes you if your site isn’t mobile friendly? 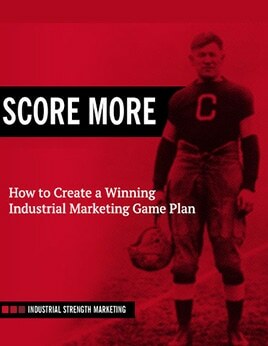 Have an idea for our next marketing guide? Contact us now and let us know!